Lounger There are 3 products. The Vallarta transat is the perfect furniture to have a good relaxing moment. 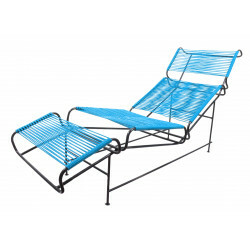 This braided transat will let you have a sun bath with its optimal confort. 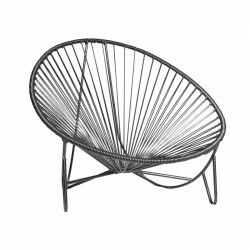 The Leon transat is the perfect furniture to have a good relaxing moment. 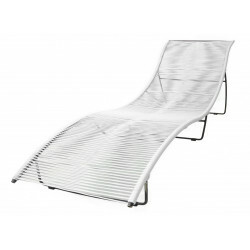 This braided transat will let you have a sun bath with its optimal confort.